Your results are below. Share this tool! 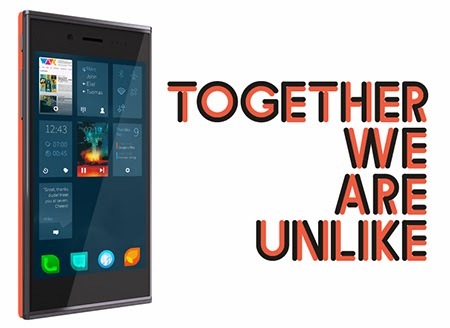 The most reliable Jolla Phone Review from every day users. 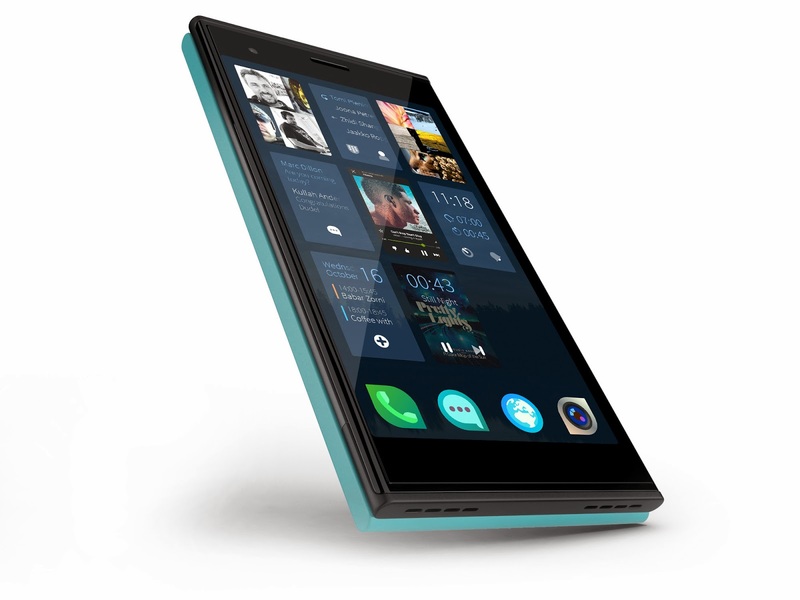 Check what others think and add your own review of the phone, operating system Sailfish OS and applications provided by Jolla. This takes 2-3 minutes of your time, and your opinion is valuable for many. Doing It Together, please contribute! Look at the pair of images below with your "eyes crossed" (like when looking at your own nose) so that you will find an illusion of a third image in between these two. No 3D glasses needed. 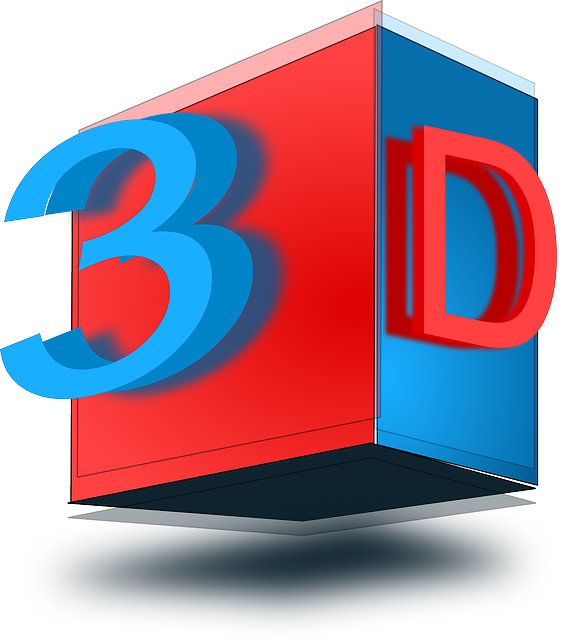 You'll also find instruction how to produce your own 3D images either with the stereo effect or with colored pair of glasses. Have fun! "This is a guide to help you understand how you can port Sailfish OS to devices running the CyanogenMod flavour of Android"
"By following this guide you can set up a Mer-core based Linux system that will run on an Android device, on top of the existing Android Hardware Adaptation kernel and drivers"
After system update 1.0.8.19 Tahkalampi Sailfish OS powered Jolla phone has become quite a jukebox. Here we take a look into top 10 music apps in the native Sailfish OS side (all available), a couple of interesting projects (possibly available soon), and just for the comparison and information I'll add Spotify and Simple mp3 from Android side along to this article. Get to know the apps that suits best for your musical taste! 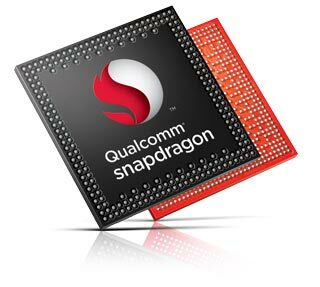 First drops of information of the Sailfish OS July update are pushing through in TJC. Here's a quick list of the questions selected to the update so far. Please note that these are planned, but the official release notes published later might show more (probably) or less fixes than you find here. I've added 5 latest questions/answers from TJC to our blog, I hope this new feature servers our readers even better. These links are automatically updated each time you open any page, and clicking on them opens the corresponding TJC page in our great community portal. Edit July 7, 2014: Updated version published, Ads are gone. See comment. There it is, the first advertisement block on my Jolla's lock screen. We haven't seen ads on Sailfish OS before and some users think we never should. 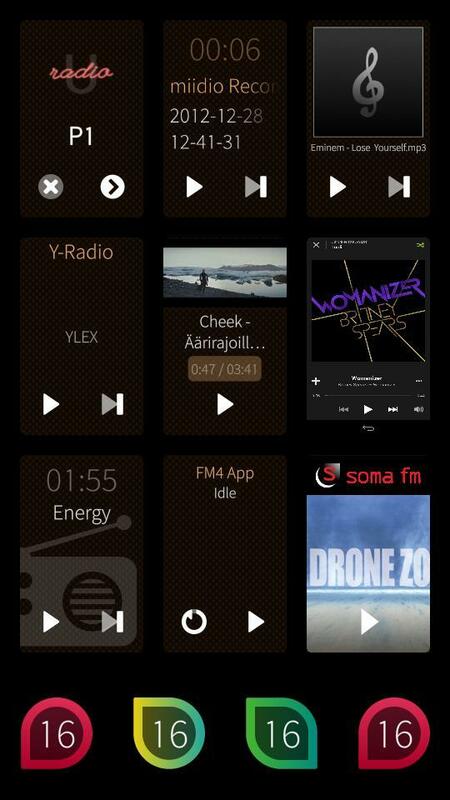 Sailfish OS app named Quickbar was the first, but probably not the last. [video] Jolla running a benchmark app, results OK! Bruno Luvizotto shows his Sailfish OS app controlling electrical home equipment. 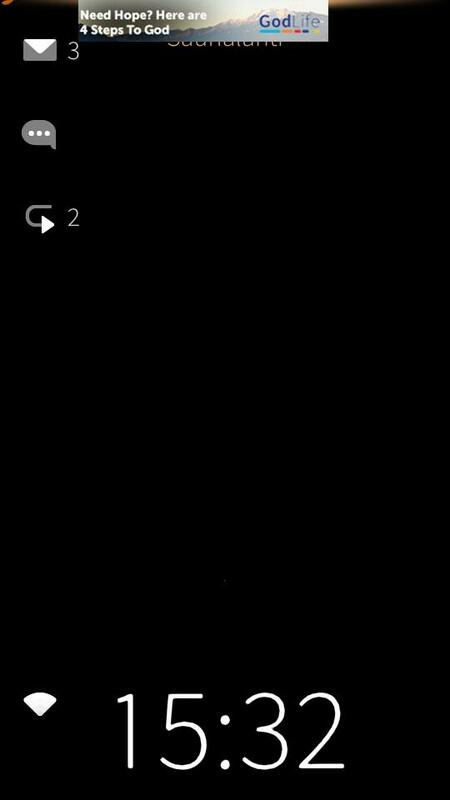 Bruno switches on/off his room lights and ventilator directly from Jolla phone screen. Here's a video, pictures and a short interview with Bruno. 1. Key factors against competitors. 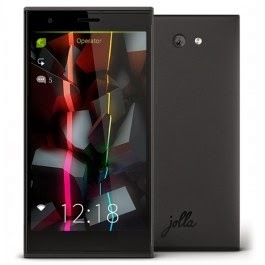 How does Jolla differentiate? 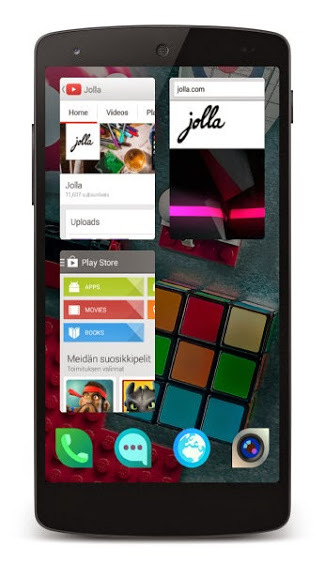 PS: Our brand new facebook page shares Jolla Phone Reviews, like!